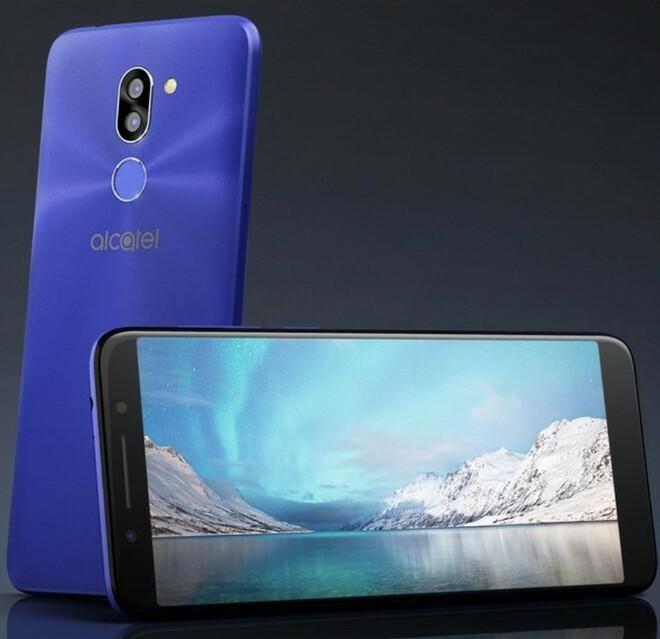 Evan Blass has published the new press renders of three Alcatel smartphones, which should take place at the Mobile World Congress in Barcelona. 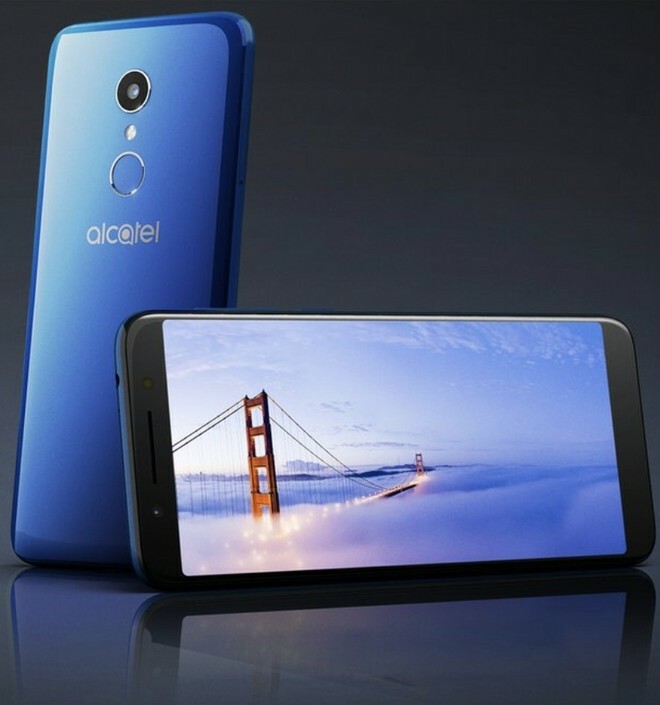 Specifically, let’s talk about Alcatel 1x, Alcatel 3 and Alcatel 3x, belonging to the 2018 lineup announced at CES in Las Vegas at the beginning of the year. Actually, there are not many technical details so far emerged. 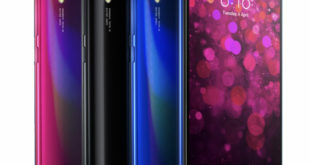 For example, we know that it belongs to the budget segment, and the press images confirm the presence of a display within 18:9 format, a front camera, a rear camera and the LED flash. 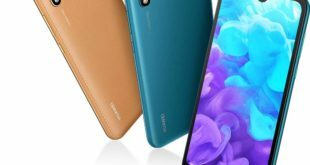 The material of the housing seems to be polycarbonate, especially when compared with the other two models published by Blass Alcatel 3 and 3x, equipped with a metal chassis. 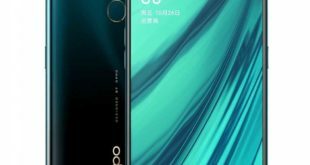 If even the first of the two is currently shrouded in mystery (we can only describe the image that 18:9 format display, the front and rear cam, the LED flash and the rear fingerprint sensor) We have some details about Alcatel 3x emerged from the FCC and WiFi Alliance certifications, according to which the device would be equipped with the Android 7.1.1 Nougat operating system, a MediaTek MT6739V processor with quad-core 1.5GHz ARM Cortex-A53 cores and a 3000mAh battery. 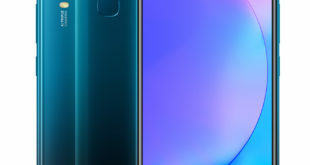 Also, in this case, the display is in 18:9 format, while on the back a dual camera is positioned just above the fingerprint sensor. 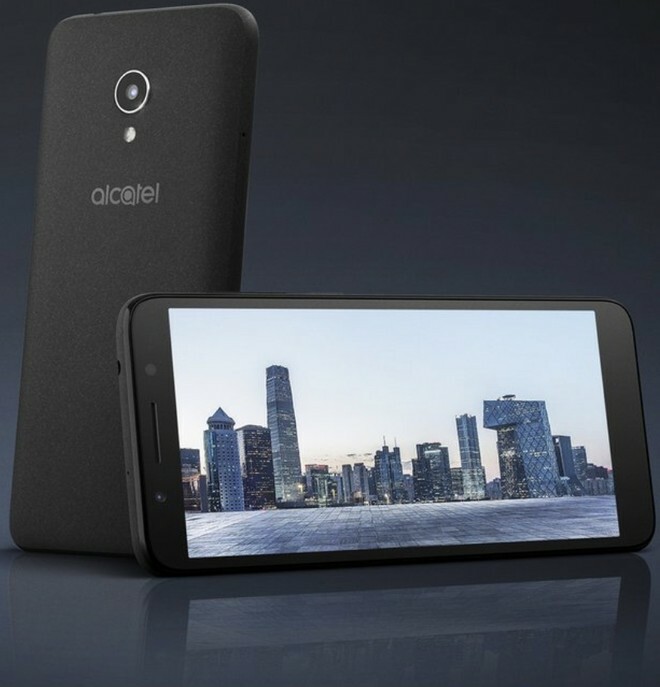 If we are sure that Alcatel announces the 1x model in Barcelona (with Alcatel 5 and Alcatel 3v) as revealed by Alcatel USA a few days ago, we can’t say for the other Alcatel 3 and 3x devices, even if the press renders lead us to think that the presentation can take place at MWC 2018. We are awaiting confirmation after all the event will be held tomorrow.